Priced to sell. 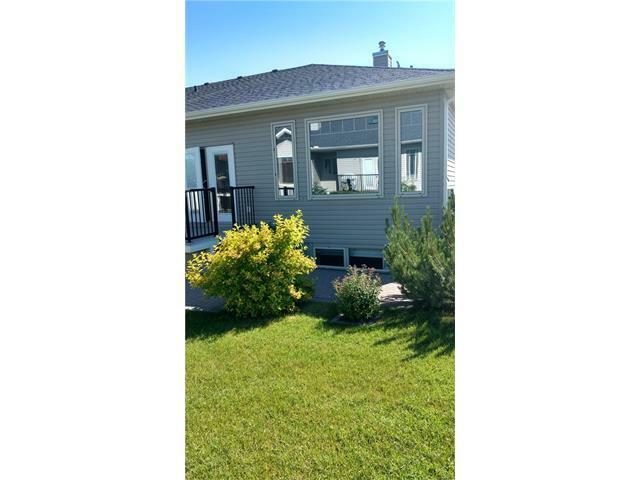 This pristine 50+ bungalow is located on a quiet crescent in the town of Carstairs Alberta. 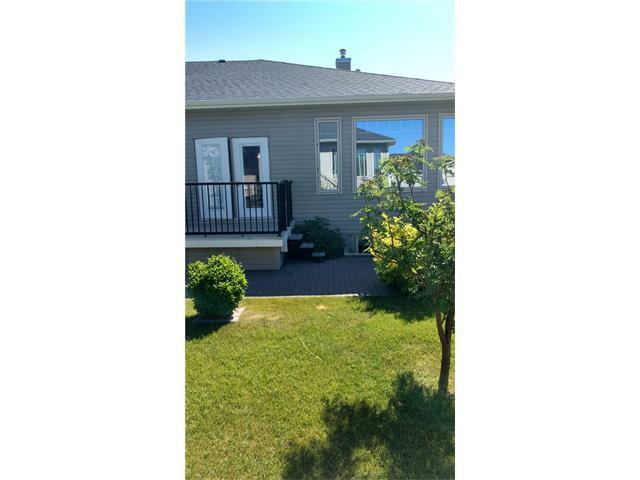 Features of this gorgeous home include, large bright front entry, formal dining room, large bright living room, bright kitchen and eating area, all with large west facing windows. Main floor large master bedroom with 4 pc. ensuite and main floor laundry. The lower fully developed basement includes large family room with big windows, 2nd bedroom, media room, 4 pc bathroom and lots of storage. 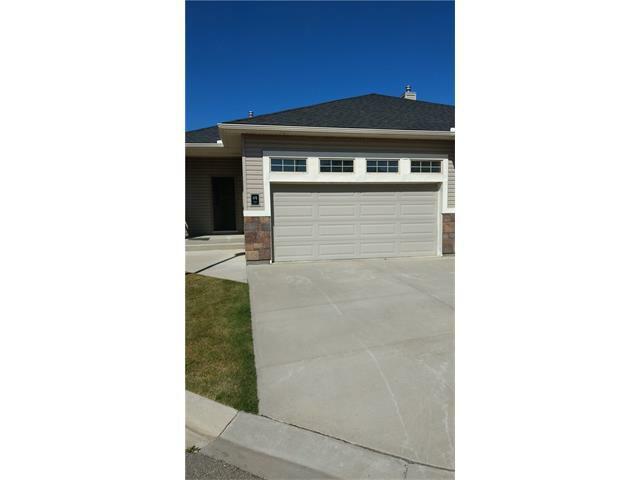 The attached double garage is insulated and dry walled. Nice rear deck and patio area, with nice landscaping. This home also comes with a separate storage area for parking your RV. 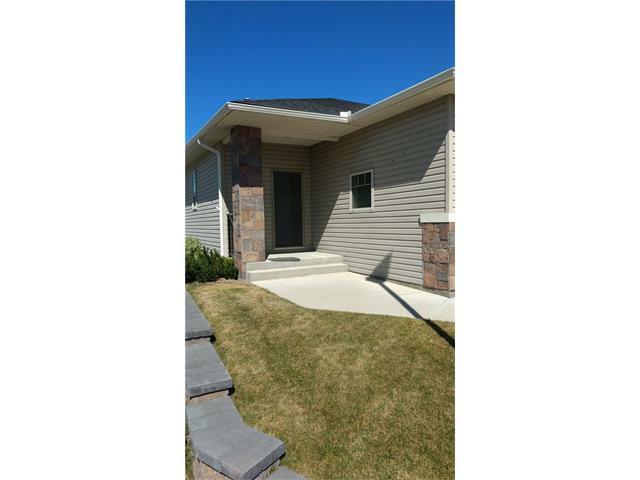 Check this home out today. Small monthly fee includes, exterior maintenance, lawn and snow removal. Available for immediate occupancy. 64 Stenlea Gate.